This is the story of Gabriel Johnson, an 8-month-old boy who has been missing from Tempe, Arizona since 2009. After a custody battle with her ex-boyfriend, Gabriel’s mother Elizabeth took him and fled to San Antonio, Texas. She first claims she killed the little boy but then changes her story and says she gave him away to a random couple at a park. To this day, no one knows where Gabriel is or if he’s even alive. New video has just been released in the Dan Markel case, showing the moment when Wendi Adelson, Markel’s ex-wife, was told about his murder. 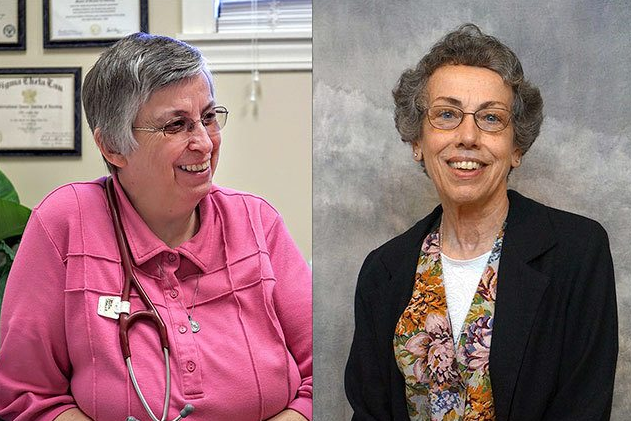 46-year-old Rodney Earl Sanders has reportedly confessed to the murders of Sister Margaret Held and Sister Paula Merrill after being arrested Friday night. 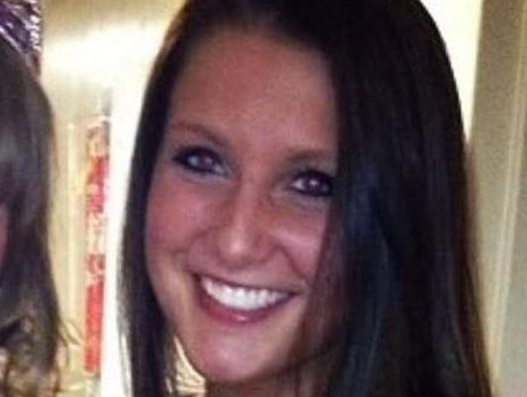 A shocking new theory about what happened to Brittanee Drexel, missing from Myrtle Beach since 2009, has emerged and the details are horrifying. 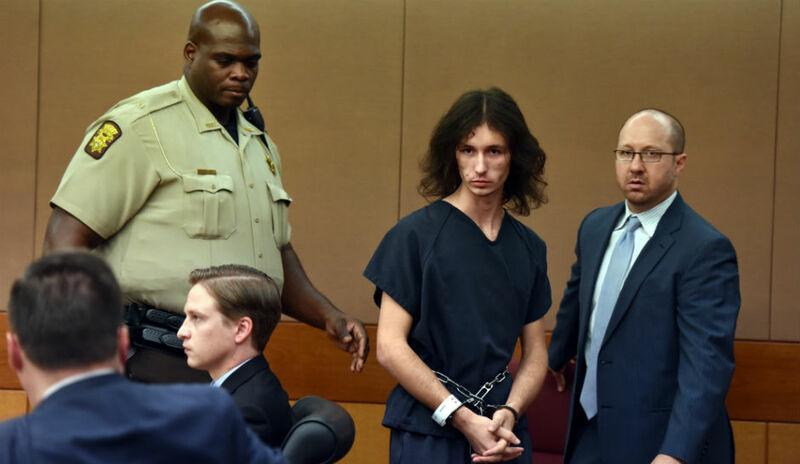 In a preliminary hearing on August 19, 2016, disturbing new details came out about the murders of high school students Natalie Henderson and Carter Davis. You can read my prior post about this case HERE…. 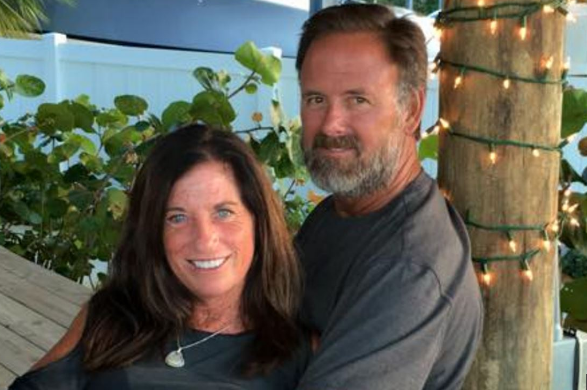 19-year-old Austin Harrouff stabbed John Stevens III, 59, and his wife Michelle Mishcon, 53, to death in an unprovoked, random attack in Florida on Monday. It was January 14, 2009. A 16-month-old toddler named Benjamin Kingan died at a Lake County, Illinois daycare center. The cause of death was ruled a skull fracture and the manner of death a homicide. Melissa Calusinski, a 22-year-old Teacher’s Assistant at the daycare, was charged and ultimately convicted of his murder. Years later, new evidence was discovered that shows Ben may not have died from a skull fracture after all, and that his death may not have been a homicide. 51-year-old Daniel Messel was found guilty Wednesday afternoon of the murder of 22-year-old Hannah Wilson. The jurors deliberated for a mere five hours. Just last week, 30-year-old Karina Vetrano was murdered after going jogging in Queens. 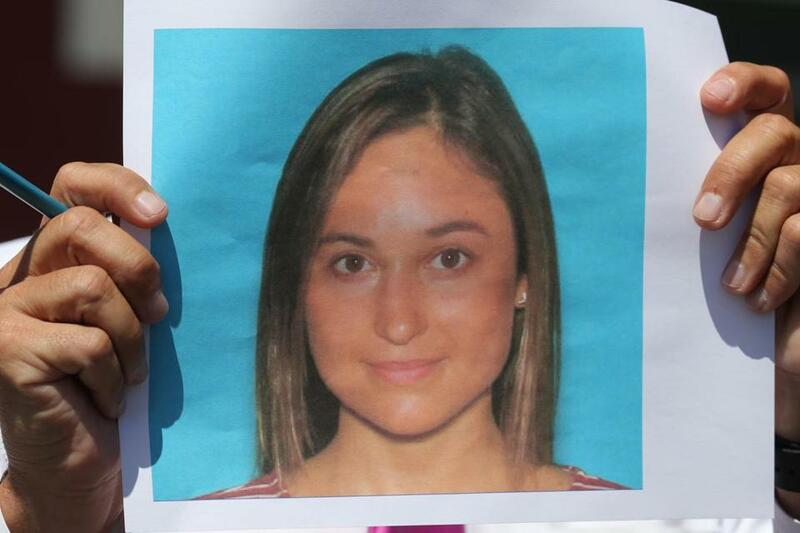 And now, only a little over a week later, 27-year-old Vanessa Marcotte has been found dead in Princeton, MA.